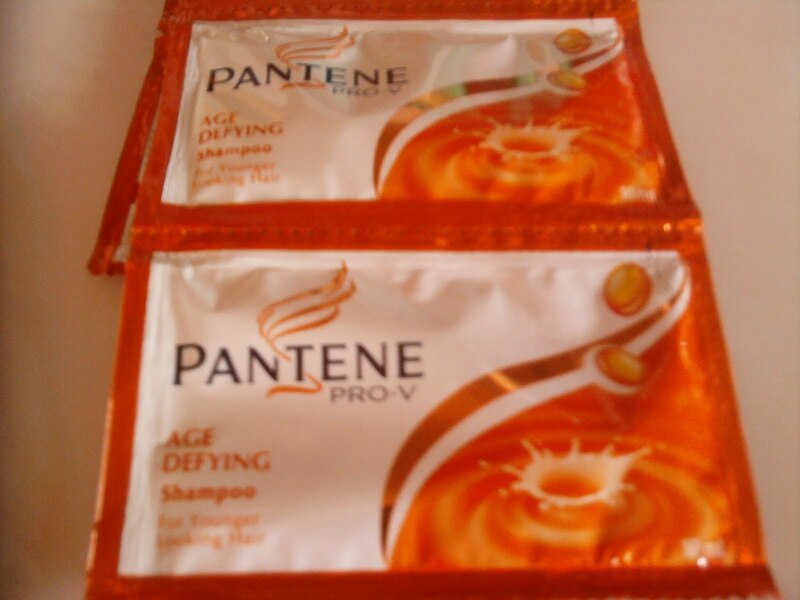 Pantene Age Defying is my shampoo now and I could say if you want to have a shiny hair use this shampoo. Im not kiddin, i'm talking from experience. ;) Every afternoon I usually tie my hair because its hot hair in our house I got no problem with it until I used Pantene age defying shampoo. This is because after awhile the tie on my hair just slide down and I have to fix it again. I am thinking if its good or not now since I can no longer tie my hair... :D Even an aunt love it too since she no longer spend extra money for a conditioner now that she is using Pantene age defying shampoo. Love to hear about your shampoo too! Feel free to voice it below... I'll be waiting!